Maintaining a healthy lifestyle is not just about exercising, but also about what you put in your body. I’m a person that loves eating, but to be honest, Guille (my boyfriend) has always been the one that does the cooking. However, part of this new lifestyle of being a healthier and happier me (thanks BBG!) 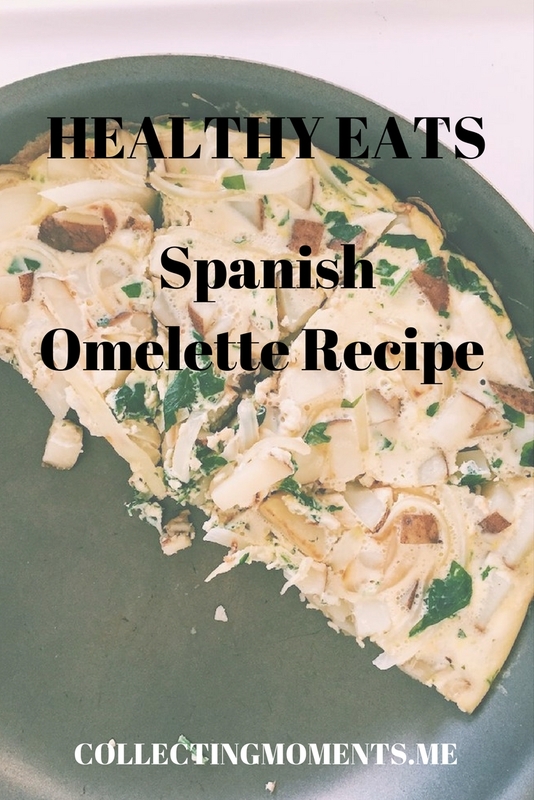 has encouraged me to come up with quick and simple ideas that are great for meal prepping and have actually made me love cooking and experimenting in the kitchen. Recently, I’ve been loving the idea of twitching my favorite recipes and making them healthier but equally delicious. Incredibly Versatile: I serve it as an appetizer accompanied with bread and a variety of cheeses when hosting friends, I eat it as a simple fix for breakfast or dinner with a side salad and even as a midday snack. Inexpensive: You’ll only need five ingredients. Simple to prepare and Ideal for meal prepping. Turkey Bacon (or any type of bacon) or sausage. Cut the potatoes into cubes. I leave the skin on, but you can peel them if you prefer. Beat the eggs, egg whites and Italian parsley together and add a pinch of salt. Heat a large pan, spray with cooking spray and add onions. 6. Add egg mixture and cover for about 15-20mins. Voila! You are now an expert on Tortillas Espanolas!! Make sure you let it cool for at least 10 mins before serving or store away as meal prep for the week. Are there any similar recipes you prepare at home? !